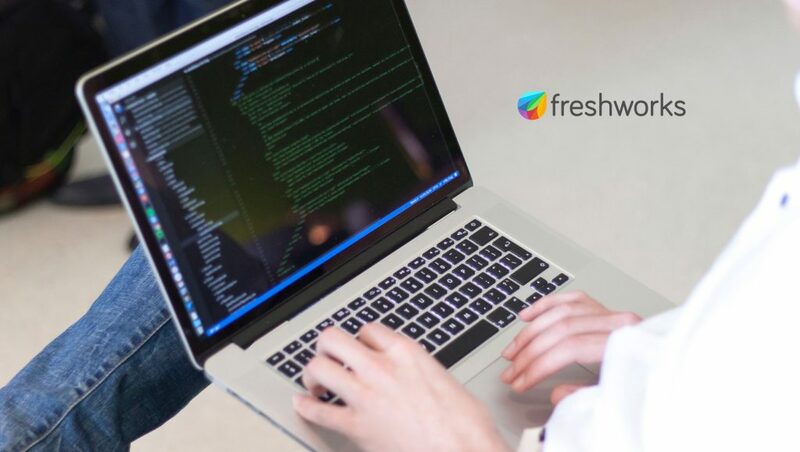 Freshworks, a global leader in customer engagement software, announced that it has reached a revenue milestone by crossing $100 million in annual recurring revenue, led by its flagship support product Freshdesk (Customer Support Software) and continued rapid growth with its Freshservice (IT Service Management Software) and Freshsales (CRM Software) products over the last several quarters. This achievement was fueled by Freshworks’ ever-expanding user-base of more than 150,000 businesses and organizations worldwide, including both larger enterprises such as Honda, Bridgestone, Hugo Boss, University of Pennsylvania, Toshiba, Cisco, Veeva, OfficeMax, M&C Saatchi and thousands of global SMB customers. Over the past year, the company has also expanded its portfolio of products to include Freshchat, Freshcaller, Freshmarketer and Freshteam, a set of products designed to work together to help marketers, human resources and support professionals engage with customers and work together more effectively.